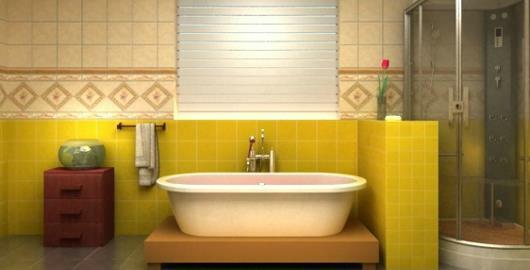 Fresh Bathroom Escape is the latest Room Escape game from Flash 512. Click one of the three blue buttons below the ad to access the game’s page. Posted on Sunday, September 21st, 2014. Follow any responses through the RSS 2.0 feed.